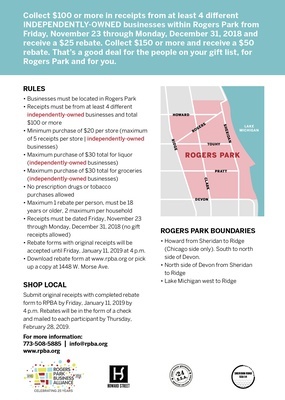 Collect $100 or more in receipts from at least 4 different INDEPENDENTLY- OWNED businesses within Rogers Park from Friday, November 23 through Monday, December 31, 2018 and receive a $25 rebate. Collect $150 or more and receive a $50 rebate. 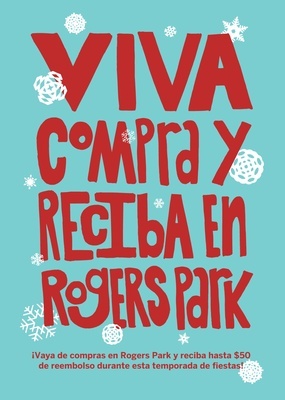 That’s a good deal for the people on your gift list, for Rogers Park and for you. 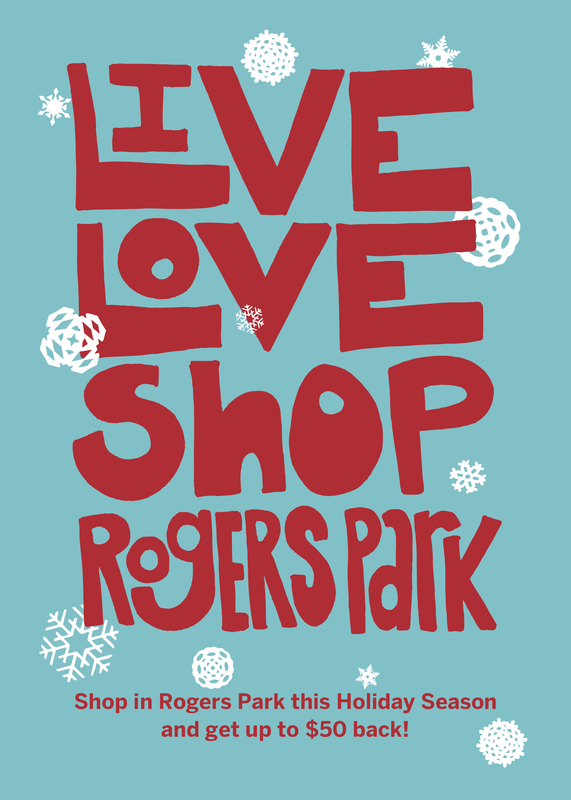 Look for the decal on windows and doors in Rogers Park. 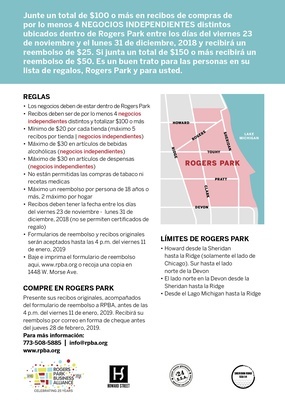 Rebate forms with original receipts will be accepted until Friday, January 11, 2019, by 4 p.m.
Download English rebate form here and español aquí or pick up a copy at 1448 W. Morse Ave. Submit original receipts with the completed rebate form to RPBA by Friday, January 11, 2019 by 4 p.m. Rebates will be in the form of a check and mailed to each participant by Thursday, February 28, 2019. 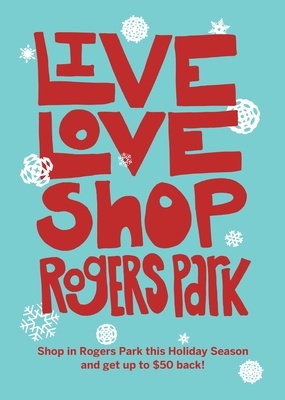 Friday, November 23 through Monday, December 31, 2018.